New report launched in Parliament: Harnessing Technology to Tackle Loneliness. In the UK, 1.5 million people over 50 are often or always lonely. Life changes such as retirement and bereavement, typical to this age group, can put them at risk of becoming lonely. 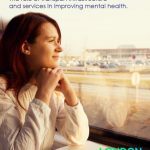 As well as the acute emotional impact of loneliness on those experiencing it, there are also other costs associated with loneliness: in the over-50s alone, it could be costing the economy £1.8bn a year. 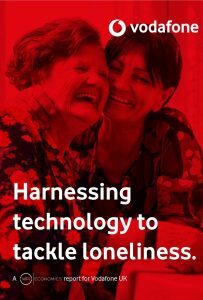 WPI Economics worked with Vodafone to produce Harnessing Technology to Tackle Loneliness, launched March 19th with addresses from both Secretary of State for Health and Social Care Matt Hancock, and Minister for Loneliness Mims Davies. 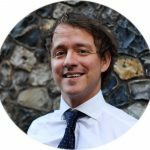 The report looks not only at the costs and impacts of loneliness to the country’s economy and public services, but also technology-based solutions for older adults that promote independence, maintain and build networks and improve access.